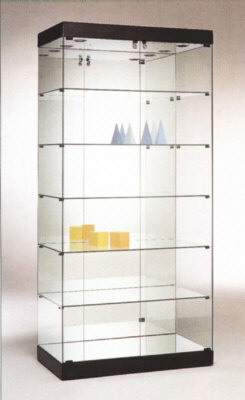 Measure: 92 x 50 x 190 cm. role-base and top of plastic. In standart-colours: just in black.